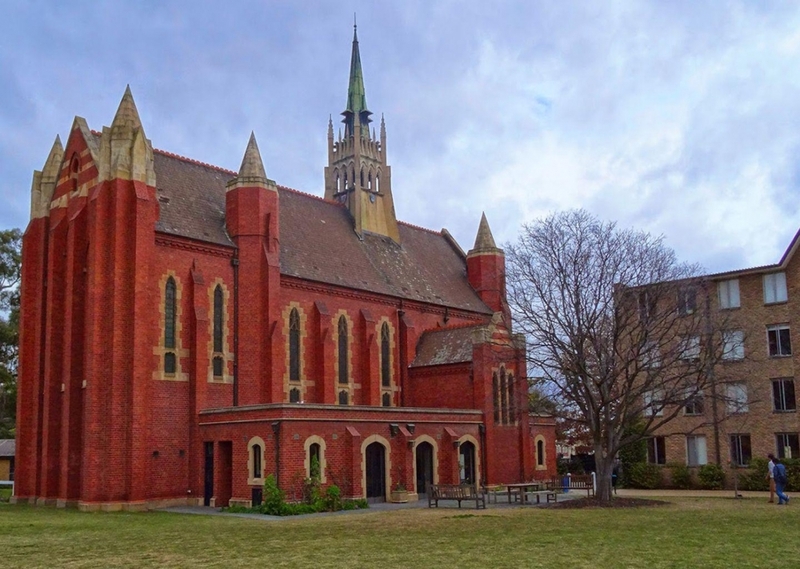 A Filipino student bagged the top prize in the prestigious World Mathematics Championships held at the Trinity College, University of Melbourne in Australia. Julian Yu, a 17-year-old student of British School of Manila represented the Philippines during the intense 5-day math competition. Yu defeated the world’s best student mathematicians in challenges that include debating, data mining and proof rounds. “It was a great honor for me to represent the country and my school,” said Yu to Inquirer. 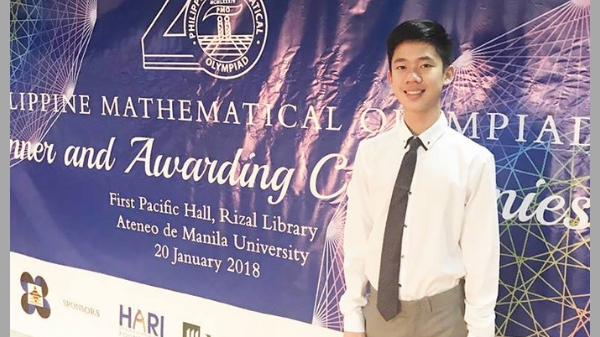 According to the The Summit Express, last January, Yu was recognized as one of the country’s “Top 21 young mathematicians” as he was chosen to become as finalist in the 20th Philippine Mathematical Omplyiad (PMO). He was also awarded as the Senior Individual Champion at the South East Asia Mathematics Competition (SEAMC), the top international school competition in the region. Yu’s school, British School of Manila is proud of their back to back win as SEAMC’s overall champion.